Can we keep up our recent run of victories, or will the streak finally come to an end? 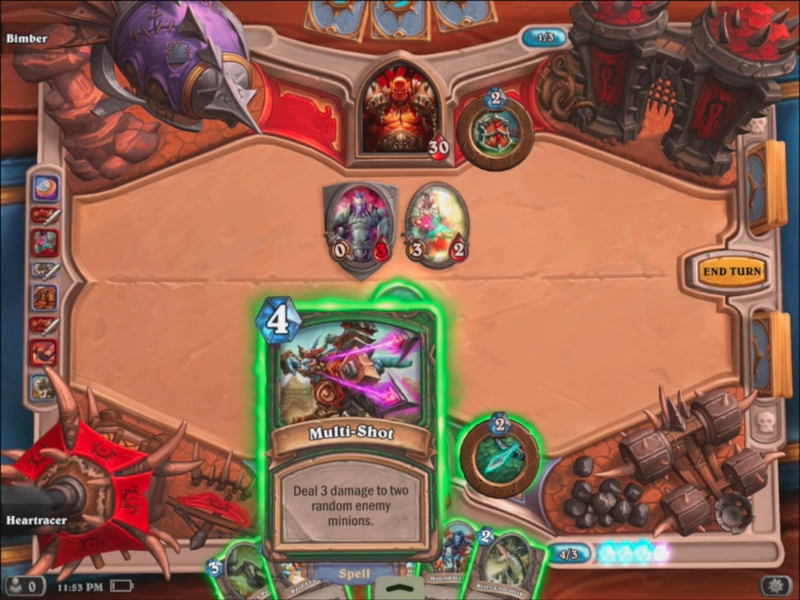 After a brief winning streak in Hearthstone: Heroes of Warcraft, our luck has run out. Although we took a loss in this one, hats off to our opponent for a game well played. Check out the back and forth battle in the video below.